Be sure to prepare your heart as well as your body for dance ministry. Be open to allow the Holy Spirit to move how HE wants! Sometimes we think we have it all figured out. Just trust Him when you feel Him and you see manifestations and when you don’t. Trust Him when it appears that He is moving upon other dancers and not you. Just know that if you are a surrendered vessel, He will use you and will be pleased with your sacrifice no matter what the outcome looks like in the natural! The atmosphere around you will change when you have totally surrendered your entire being into Him. 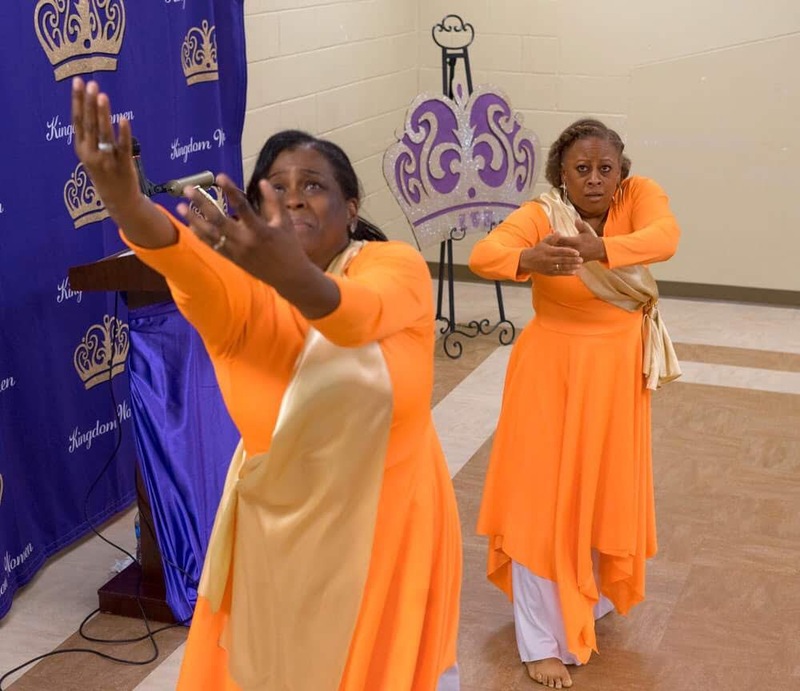 This entry was posted in Gospel Stage Plays, liturgical dance workshops, open heaven, praise dance, Spiritual Nuggets, The presence of God and tagged Liturgical dance, praise dance, The atmosphere is changing, worship dance on February 27, 2019 by admin.